Scroll down to watch our brand new video that details Everything You Need to Know About the NCL Premium Plus Beverage Package! 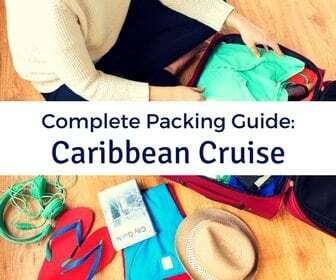 For the past several years, Norwegian Cruise Line has had only two alcoholic drink packages. The most inclusive of these packages was known as the Ultimate Beverage Package. 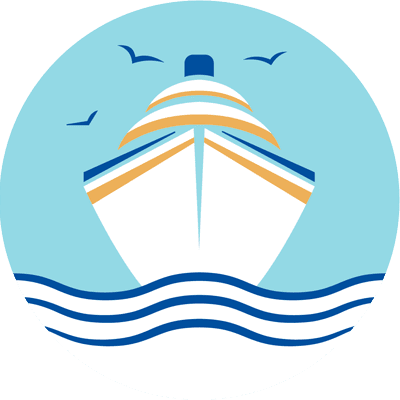 Starting in 2019, the cruise line revamped its offerings. 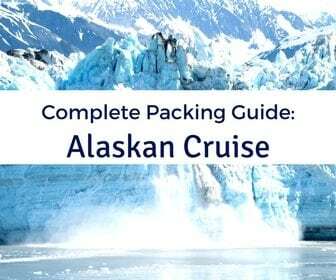 As a surprise to most, the cruise line added a new drink package and changed the naming structure of the packages. The new Premium Beverage Package essentially replaces the former Ultimate Beverage Package. In addition, cruisers can now opt for the more inclusive Norwegian Cruise Line Premium Plus Beverage Package. What is this new drink package and how does it impact cruisers? 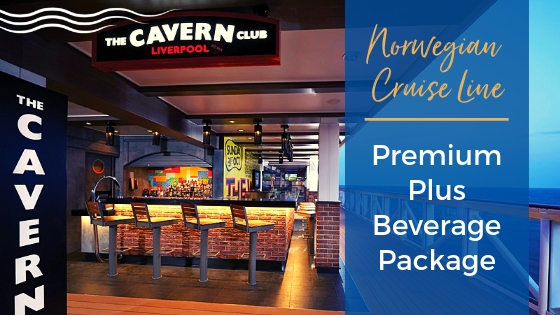 We explain all the details in our What you Need to Know About Norwegian Cruise Line’s Premium Plus Beverage Package. 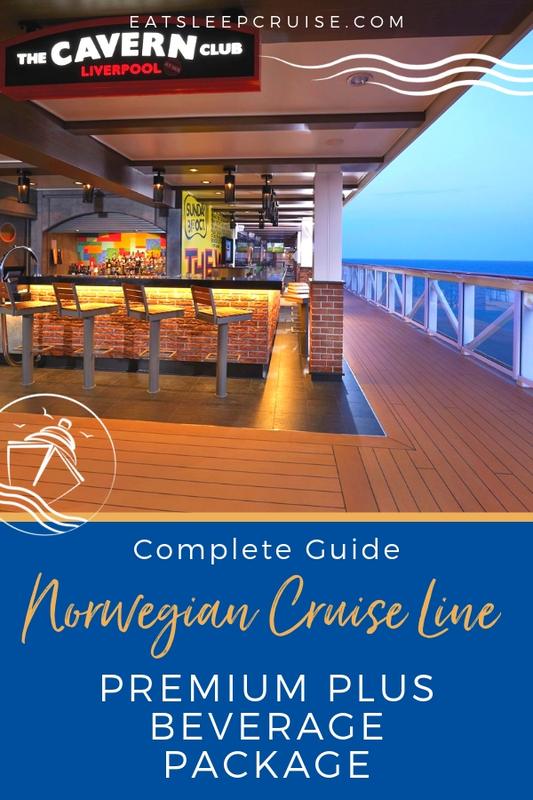 We already have a detailed guide to all of the Norwegian Cruise Line Drink Packages which covers the basics of each plan. The Premium Beverage Package (formerly Ultimate Beverage Package) is now the second tier offering. The line still has the Caps and Corks program as well, which includes a limited selection of beer and wine. 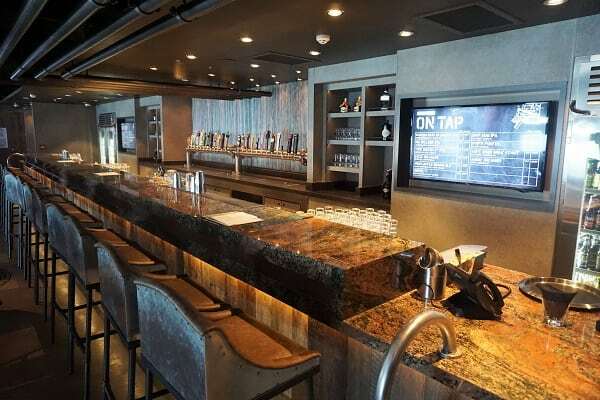 With the Premium Beverage Package (starting at $99 a person, per day, plus 20% service charge), cruisers can choose from essentially all beers and a more extensive selection of wines by the glass. 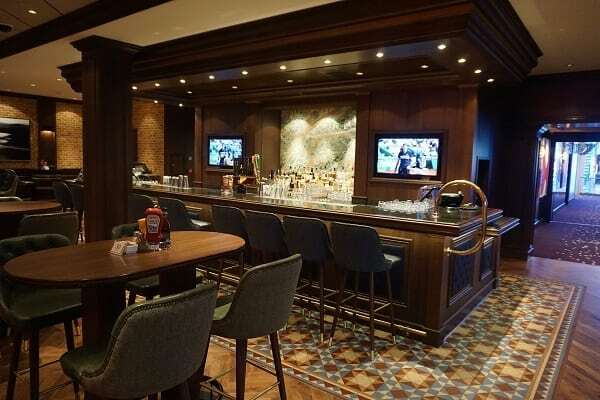 Along with the beer and wine selections, this package entitles cruisers to mixed drinks and signature cocktails priced up to $15. 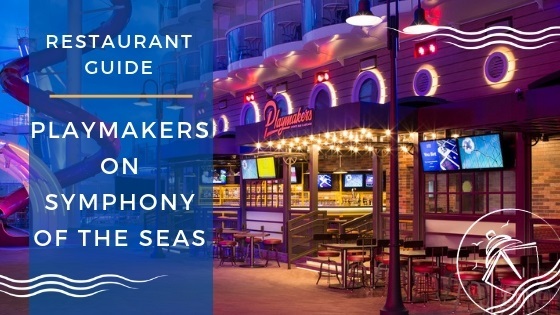 For the most part, this includes all of the selections on the standard menu, as well as many of the specialty drinks at venues such as Margaritaville, the Sugarcane Mojito Bar, and the Whiskey bars on many of the line’s cruise ships. While many of these aspects remain the same, the package has become more restrictive when it comes to the brands that are considered “super premium”. With the Premium Beverage Package on Norwegian Cruise Line, cruisers can choose from a pre-determined list of spirits and brands. Here is a complete list of what is currently covered in the Premium Beverage Package. With a quick review of the inclusions, you will notice many familiar brands, such as Bacardi, Tito’s Handmade, Ketel One, Beefeater, and other similar brand names. 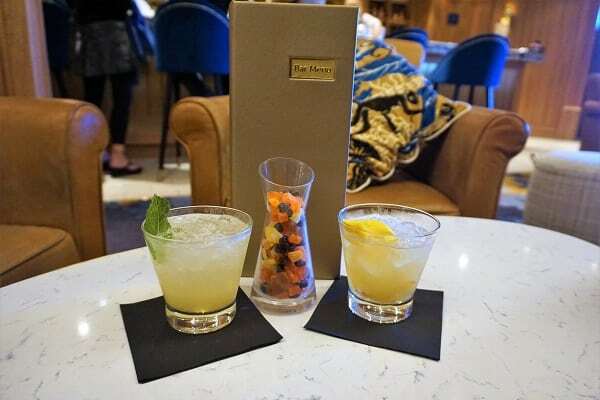 One limitation of the former Ultimate Beverage Package was that it did not include other premium beverages like many other comparable cruise line packages do. This package did include soft drinks, but nothing else. Now, the Premium Plus Package (starting at $128 per person, per day, plus 20%) includes a variety of upgraded, non-alcoholic beverages. 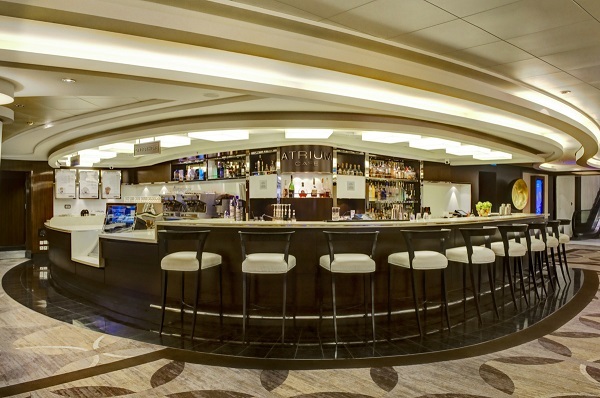 Among the new additions are specialty coffees at the onboard cafe and the main dining room. This new plan also includes sparkling and still bottled water. This was always a sticking point for us, as almost all cruise lines offer bottled water with their drink packages. So, adding this to the package was essential. Finally, the new package includes sports drinks and energy drinks. The Vitamin Water and Powerade are nice to have after a long night in the Social or a long day in the sun at Spice H20. The other major difference between the previous plan and the new Plus package is the “super premium” brands. Here is a complete list of the brands and spirits that are now part of this package. Brands like Remy VSOP, Patron, and Woodford Reserve are now designated as “super premium” and only covered in this package. Another upgrade to this plan is the availability of select bottles of wine at dinner. This is something you almost never see included in a drink package. The package includes a 40% discount on all other bottles of wine. Cruisers with the Premium Beverage Package receive 20% off bottles of wine. Is It Worth Upgrading to the Premium Plus? The question becomes does it make sense to upgrade your beverage package. For the most part, Norwegian Cruise Line is usually running a promotion that includes a “free beverage package”. This package is the Premium Beverage Package. You will still need to pay the 20% service fee. For this “free” perk, you still pay $19.80 a person, per day. For almost all cruisers, even those who do not drink that much, we recommend opting for this perk with the line’s Free at Sea promotion. Where it becomes more tricky is deciding whether to upgrade the plan. Currently, you can only upgrade to the Premium Plus Beverage Package once onboard the ship. Remember when upgrading, you need to pay the difference of the package, plus the 20% charge on that difference. So, you will be paying $29 plus 20% for an additional $34.80 a person, per day. Cruisers will need to determine whether they will spend $34.80 a day on the upgraded beverages. Most specialty coffees and 1-liter bottles of water are priced at around $5. For those with distinct alcohol preferences, the differences in your preferred spirit or cordial could add up quickly. It is apparent that NCL is still determining the pricing of a la carte options under this plan. 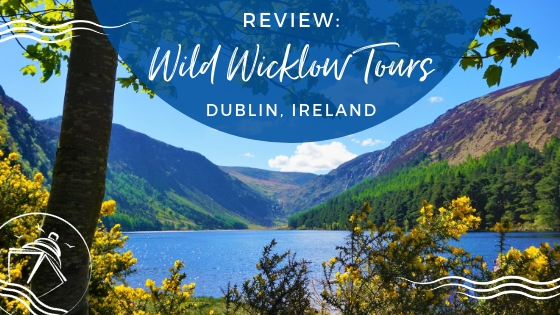 We have seen several menus online from recent cruises that show the pricing of some super premium spirits that range from $17.95 to $29.95 a shot. This means that you would have to pay the difference above $15 (plus 20%). So, for that shot of Grand Mariner ($17.95), you would be paying close to $3.50. For that shot of REMY VSOP ($29.95), you would be paying over $15! With this new plan, it is clear that Norwegian Cruise Line is trying to entice cruisers to upgrade packages that are given away “for free”. 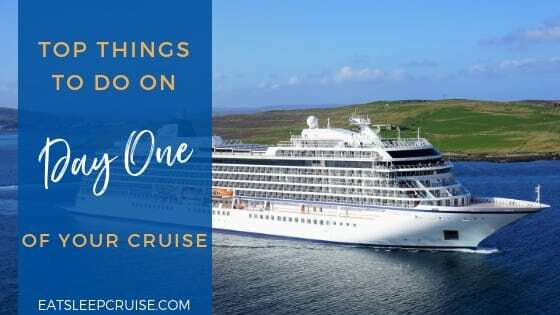 The problem with this logic is that the pricing structure for the two premium drink packages ($99 and $128) is way overpriced when compared to other cruise lines. 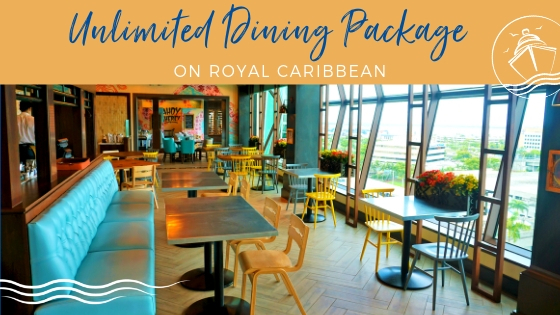 Both Celebrity Cruises and Royal Caribbean offer premium drink packages that are about half the cost. 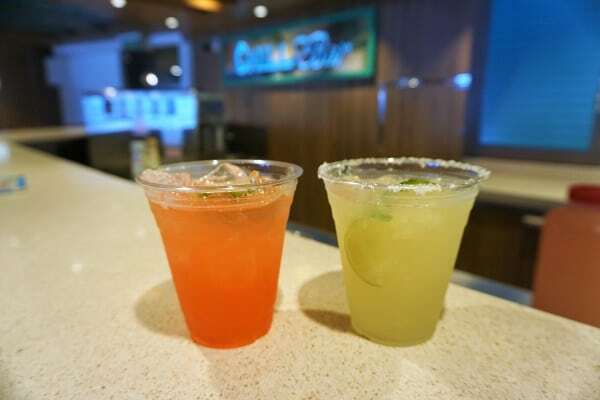 Carnival Cruise Line offers its drink package at $51.95 a day, plus 18%. All of these packages have essentially the same inclusions as Norwegian’s Premium Plus package for half the price. It appears that instead of getting rid of the “Free at Sea” drink package, Norwegian has simply changed its pricing structure so you have to pay $54.60 a day, per person ($19.80 + $34.80) to get a drink package that is comparable to the other major lines. We love to sail Norwegian Cruise Line because of the line’s ships, amenities, dining, and entertainment. Sure, the included value of the drink package has been a nice perk. 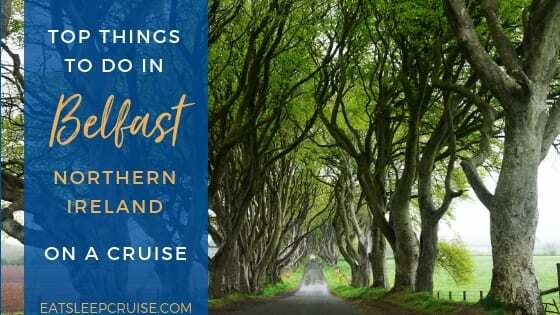 When comparing prices, NCL has always been a better value when you factor in all of these costs. Overall, it is disappointing to see the brand roll out these new drink packages that are obviously over-priced when compared to rival cruise lines. 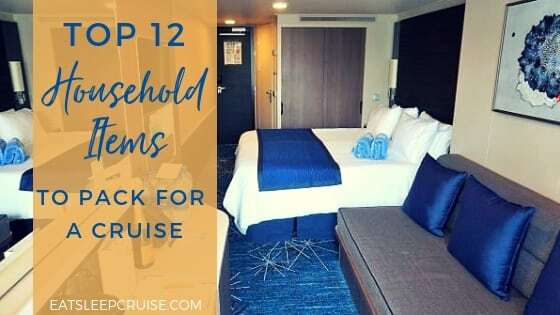 The Premium Beverage Package price has always been a bit of a stretch if paying for it outright, so it will be interesting to see how many cruisers upgrade to the Premium Plus Beverage package. At this price point, it is certainly not worth it for us, even knowing that we do drink lattes and bottled water on a daily basis. 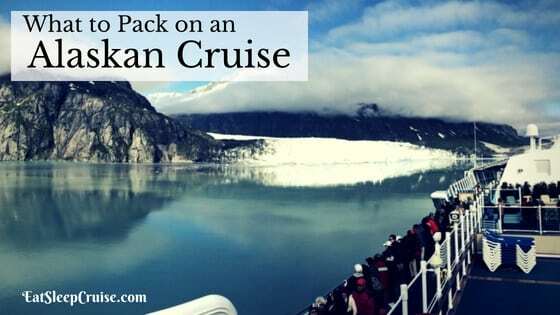 Do you purchase a beverage package on a cruise? 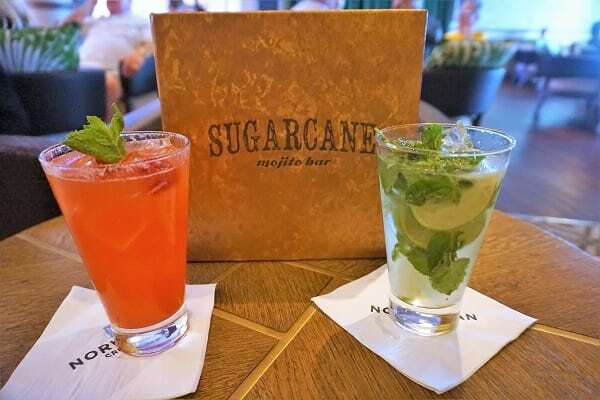 Would you upgrade to Norwegian Cruise Line’s Premium Plus Beverage Package? 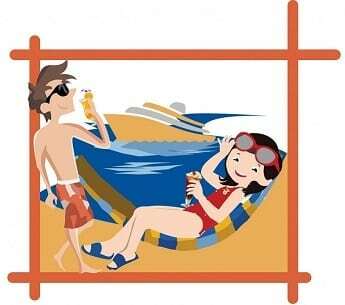 Drop us an anchor below to share your thoughts on this new drink package option on NCL ships. Wow, just wow. 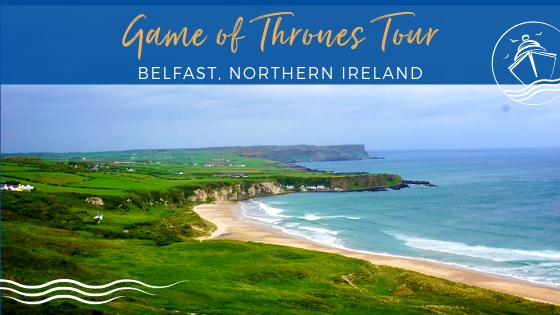 We have our next NCL cruise planned for July. At an additional $487 for the week (per couple – I’m sure just one can’t upgrade), that’s a lotta latte! They are definitely trying to recover their costs, but I’m not so sure that many will imbibe this plan. It just doesn’t make sense. We’ve never bought the ultimate beverage package separately. We always use one of the two sections at booking on the package and even then I’m not sure we get our money’s worth. They’re not just behind in that either, the “ultimate” dining package doesn’t cover all nights like others do. Auto correct for the win….”drink” package, not drive in.